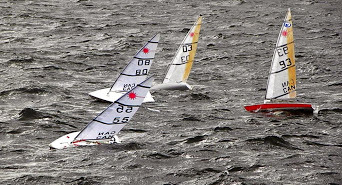 Well here we are in early August and the countdown to three major RC Laser Championships has begun. I’ll try to give you a quick update and links to further your interest. 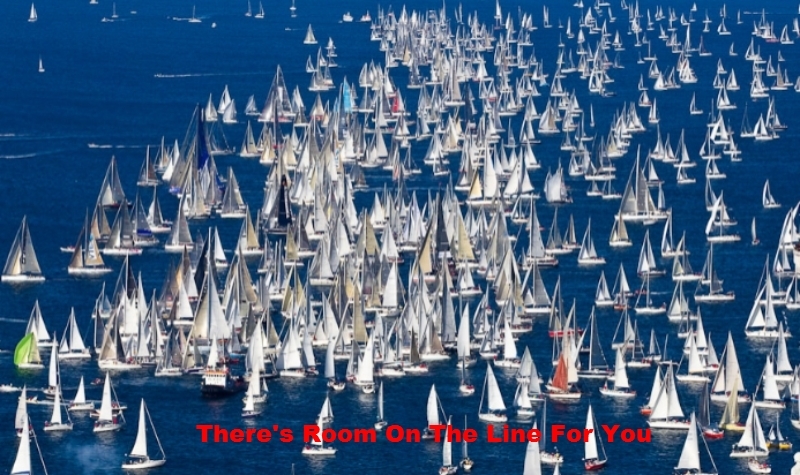 The key is to register early as there are incentives for some regattas and limits on the number of participants. Don’t miss out on being there. 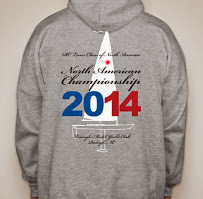 September 27-28, 2014 is the North American Championship for the Bruce Kirby Trophy. This championship will be at Lake Crabtree in Raleigh, NC. The first 25 who register receive a terrific quality hooded Sweatshirt pictured below. Will be held somewhere near Nanaimo, British Columbia, Canada. The web site does not give the exact location as yet but it will be in the area of Nanaimo. Here is their website and they have a generic registration form for your use. When I hear from them next I will update all. Will be held at the Tred Avon YC in Oxford, MD, where it was held last year. The regatta has a great web site and has all the goodies you need to know from NOR, housing, registration as well as the schedule of events and attractions. We would be glad to add your name to the list of champions but you have to show up to win. Hope to see you there.